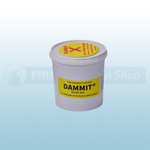 Available from the Fire Protection Shop is the Leak Sealing Putty made by Dammit®. 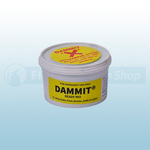 The putty is ideal for plugging Steel Drums in an emergency which involve leaks from tears, ruptures and holes. The putty is ready and simple to use straight out of the tub. 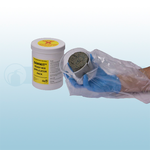 The putty is available in sizes 500g, 800g, 1kg and 1.8kg. 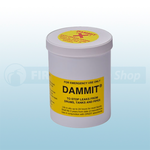 The Dammit® Applicator Pack is also available and is ideal for safe, clean and easy deployment of the universally used Dammit leak sealant. 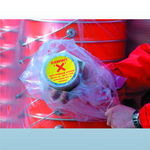 The pack has been developed in conjunction with the London Fire Brigade in light of extensive practical operation experience to meet health and safety requirements. Refills for this pack can also be purchased.